New research shows that employees are most productive when they work less than a "full-time" schedule. Research is increasingly suggesting that making employees work more doesn’t necessarily lead to greater productivity. 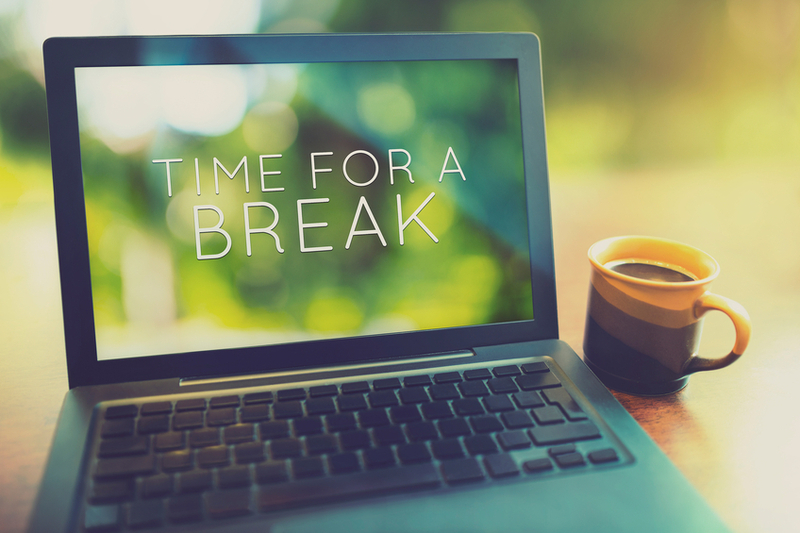 Companies with billions of dollars on the line — particularly in the tech sector — have heeded the advice, implementing vacation policies that range from generous to unlimited, as well as more paid parental leave and more flexible work scheduling arrangements. Related: Will 4.5 days be the new work week? It’s hard to imagine, however, that big employers in the United States are likely going to begin considering shifting to a three-day workweek. And yet, a new study out of Australia suggests that, in terms of health, those over age 40 might not be doing themselves any favors by working more than 25 hours a week. The study, conducted by the University of Melbourne, which examined 6,500 adults in Australia ages 40 to 69, found that 25 to 30 hours a week of work had a beneficial cognitive impact on older men. For older women, the sweet spot was 22 to 27 hours a week. Hours worked beyond those thresholds generally had a negative impact on cognitive function, the study found. “Work can be a double-edged sword, in that it can stimulate brain activity, but at the same time, long working hours and certain types of tasks can cause fatigue and stress which potentially damage cognitive functions,” wrote the study authors. The basis of the research was not so much geared towards maximizing the productivity of workers, but to address previous research that has suggested that older people who continue to work stay healthier mentally and physically. The authors of the study thus came to a mixed conclusion. Yes, seniors who continue to work typically reap some benefits, as long as they don’t work too much. The study is limited in what it can offer employers. First, it didn’t examine if younger workers handled longer hours much better than their elders, and if so, by how much. In addition, although it determined that older employees might be better off working less, it did not answer the uncomfortable question that employers would inevitably ask in response: If older workers put in fewer hours than younger workers, would they be shouldering a much smaller share of the work burden? For seniors who are eager to reduce their hours to part-time, the study could be reassuring. But for those who need or want to continue in full-time roles, evidence that hints to employers that they’re not producing 15 hours of every week will naturally prompt concerns about future age discrimination.